Take On Our High-Quality Training For All Ages Today! Welcome to UKO Karate, your home for better Karate and self-defense training. 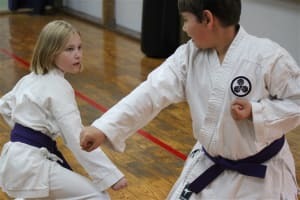 We are a full-time professional Karate school that has helped students and their families improve their lives with health, success, and wisdom through the practice of Karate for more than 28 years. 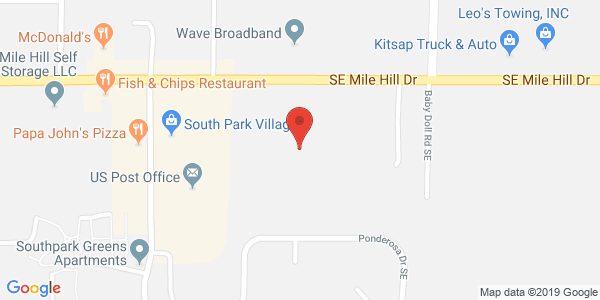 With locations on Port Orchard and Poulsbo, we are proud to offer all of Kitsap County high-quality instruction that is accessible to men, women, and children of all abilities and experience levels. Our mission is simple: To teach students how to be world class at anything they want through the practice of Karate. 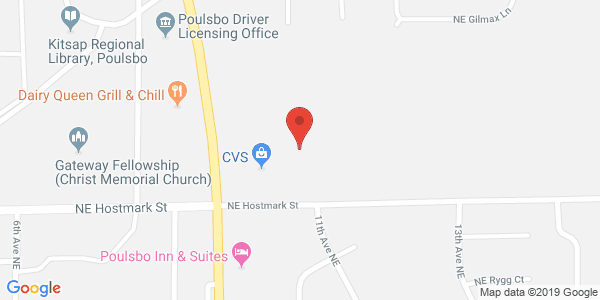 We take pride in offering you a flexible schedule and a cutting-edge 3,400 square foot facility in Port Orchard. We hold regular seminars for everyone in our community and we're dedicated to helping you grow each and every day. Our commitment is to provide quality instruction that helps you learn, grow, and stay safe in the process. 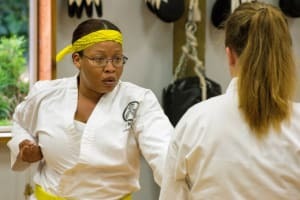 Our team has spent decades learning and mastering traditional forms of Okinawa Karate and we're excited to pass that knowledge on to you. Learn more about everything we have to offer or GET STARTED TODAY by filling out the short form on your screen!